Search the USCB Library catalog for books, movies, ebooks, journals and newspapers, and other materials owned by the library. Use the drop down menu to search by keyword(s), author name, title, or call number. Note the locations, USCB Beaufort or USCB Bluffton, when requesting items. To view databases, select your subject from this list, click "Go," and click the "Databases" tab on the following page. You can search for some of our ebooks in the library catalog; to see all of our titles, though, we recommend browsing or searching in these individual collections. Early English Books Online Over 125,000 titles including some of the earliest published works in the English language, covering 1473-1700. Humanities E-Book Project (ACLS) Over 3700 titles on various subjects in the humanities. Gutenberg Project eBooks Offers over 40,000 ebooks, all in the public domain and free for download. 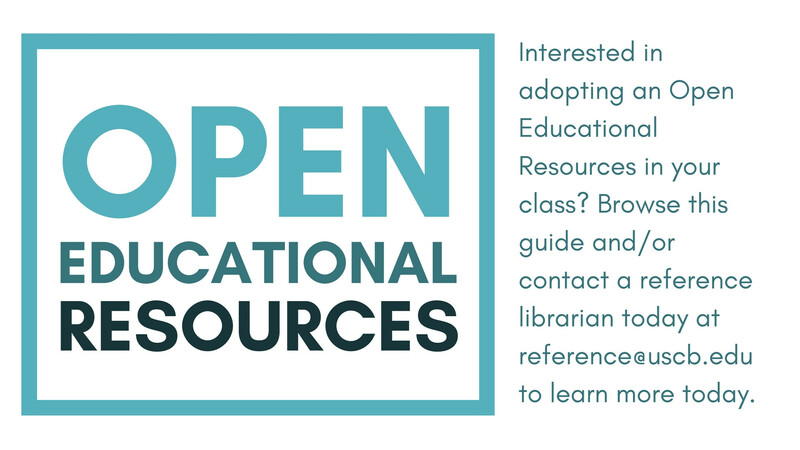 USCB's Ask a Librarian chat and text service is available during most of the library's open hours. 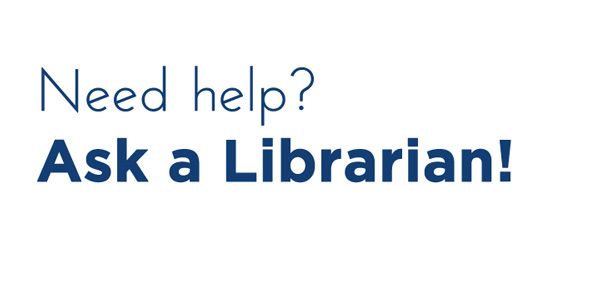 Get library help from home, work, or anywhere with internet access! 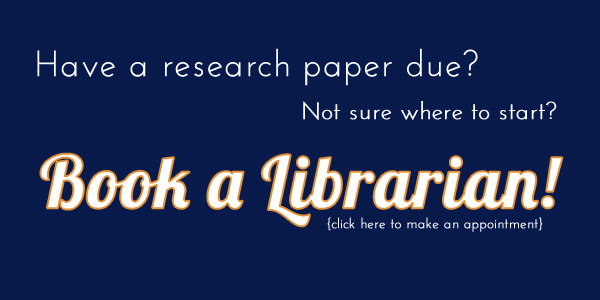 Have a research paper due or want extra help and one-on-one assistance from our reference specialists? Book an appointment today!